You want to be free of smoking for good but scared of what it might be like to quit smoking? Really worried about what it is doing to your health and yet afraid of the cravings? Thinking that you enjoy it really, and yet hating the smell on your clothes and your hair? …Thanks to Cathy and her magical way I feel so healthy and happy, no longer a prisoner to the cigarette. I really never thought it could happen! Arrange a free telephone consultation where you can get all your questions answered and decide if you want to go ahead. When you go ahead and book, I will design a session especially for you, based on the information that you have given me and set you some tasks to do before we meet. After all, we are all different. Your reasons and triggers for smoking are different from anyone else’s, so it is important that the session is tailored to make it really effective and permanent. We meet together online using a system very much like Skype, and we work together in a very gentle way over a period of about 2.5 hours. This whole session is not only effective, but can be fun too, and you will probably find that the time goes really quickly! Working like this is very easy and just as effective as coming into the office, with no need to travel! Start Living Smoke-Free – Begin to find out what life can be like when you are free of the smoking for good. 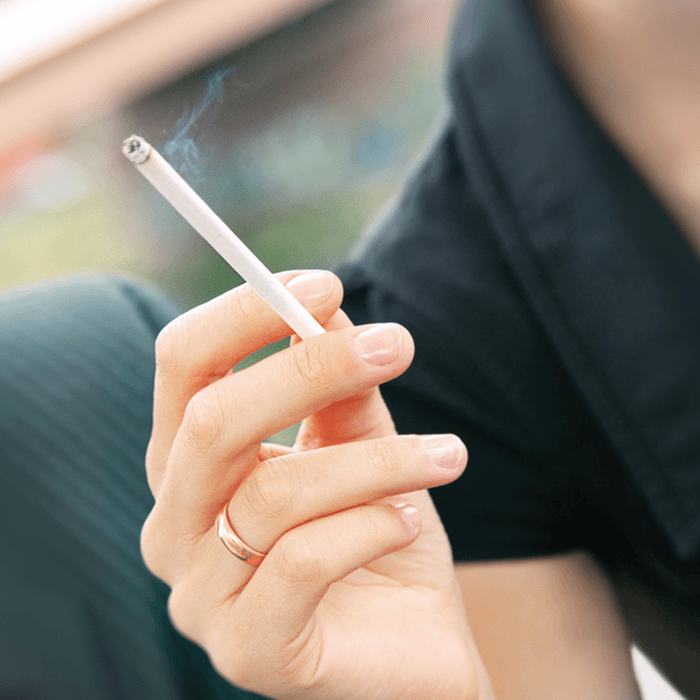 Over the next few days, the oxygen begins to come back to your skin and your gums as the Carbon Monoxide that you used to get from the smoking disappears and the nicotine leaves your body. Your body is amazing and begins to heal immediately. You will begin to notice being able to walk and run and climb the stairs easier, getting all the benefits of breathing so much clearer, and the benefits just continue to grow with each day and week and month – begin to feel fantastic. I work very differently from most. I will be upfront, I am not the cheapest. I am a specialist in helping people stop smoking and you will get the best possible service. Where most therapists will charge by the session – I don’t! It is more important to me that you get the result that you need. So, I am here for you for an entire four months as part of the package. This means that you can come back to me if you even have the slightest wobble and we will work together for as many times as you need to ensure that the smoking is a thing of the past. You will be pleased to know that for most people, this isn’t needed at all. However, occasionally, life may throw stuff at us to challenge us when we least expect it. So, whilst the service is not cheap, the service and support you will get is second to none, to ensure that you have everything you need to be free of the smoking for good. Since I saw you Cathy, things are really good – no cigarettes in my life any more, and it has been over 1.5 years. N.W. It is very important to me to help people stop smoking permanently and completely, which is why I have studied the nature of nicotine addiction extensively. You may not already know that in nicotine addiction your natural and normal reward mechanism has been hijacked by the smoking. It could be seen as a cruel trick that the very systems that are designed to keep you safe and well are themselves causing the desire to smoke. In other words… it’s not your fault! It is completely possible to re-educate these natural mechanisms to allow you to become free of the smoking for good. One client recently described it as “just like switching it off“. However, I need a commitment from you too. I need to know that you are serious about stopping permanently and a commitment to undertake some simple tasks before and after our session. If you are serious about stopping smoking permanently, then take the first step and arrange a free telephone consultation.